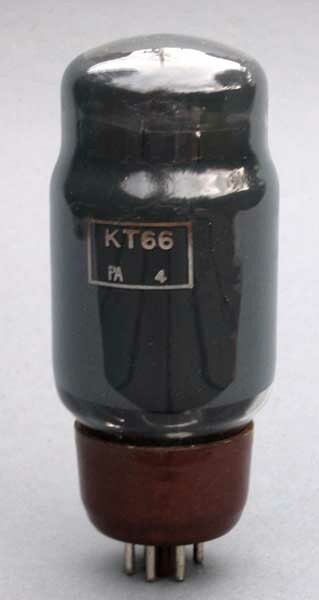 A much sought after audio pentode, used in similar applications to the 6L6 and EL34. 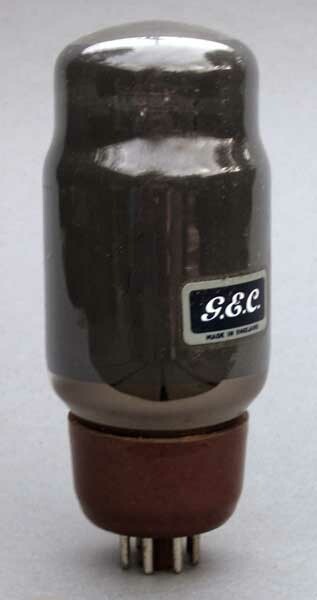 High Fidelity (like the Quad II or Leak 12.1) and musical-instrument amplifiers using this valve were produced by many makers. The classic example is the Marshall Model 1961 JTM45 combo, as used by Eric Clapton with John Mayall's Bluesbreakers on the 'Beano' album.